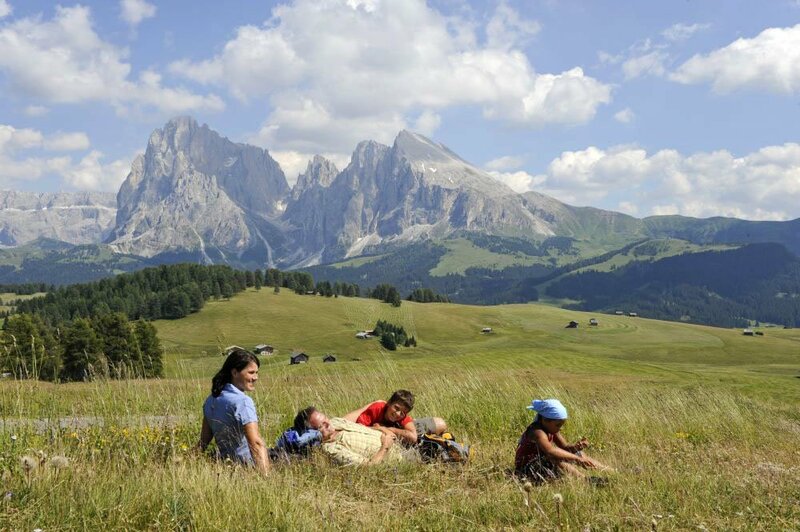 In the summer, the Alpe di Siusi and the Nature Park Sciliar-Catinaccio await you with countless hiking trails and bike paths. 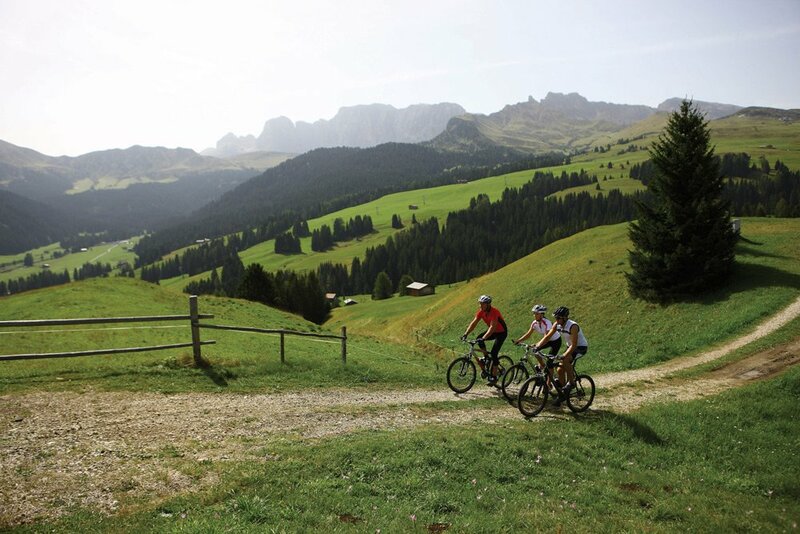 350 km of well-marked trails on the Alpe di Siusi make your holiday in Siusi allo Sciliar a unique nature experience. 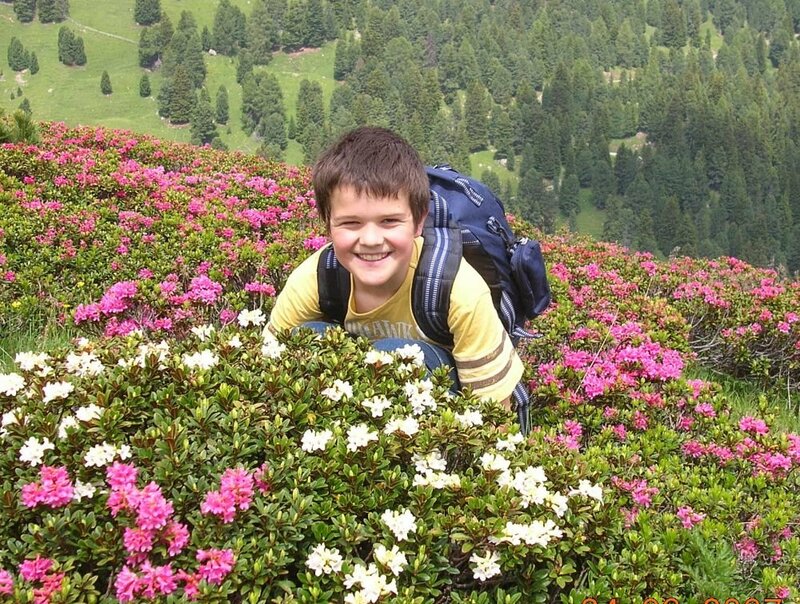 At the end of June you may dive into the blazing sea of Alpine Roses in bloom. 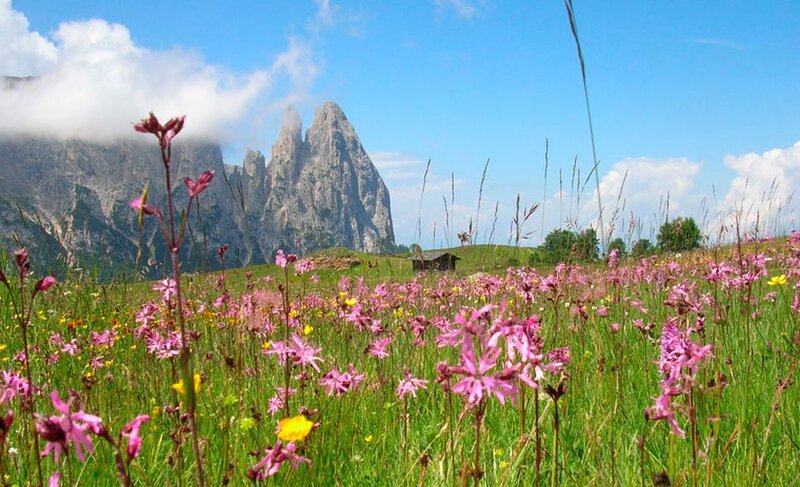 Thousands of flowers accompany you along your excursions into the fantastic mountain world of the Dolomites. 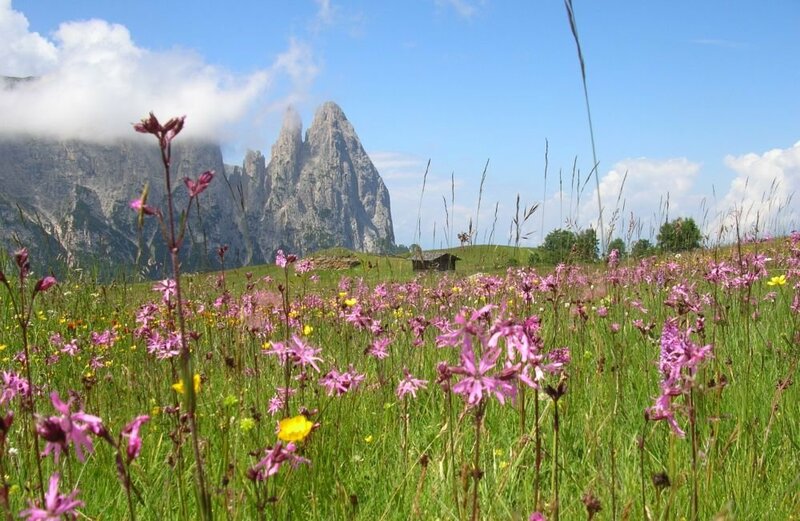 The Alpe di Siusi features a flora that is second to none. 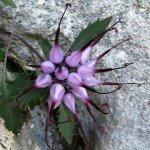 Climbers will find vie ferrate of different levels. The very brave may even the climb to the Santner Peak. 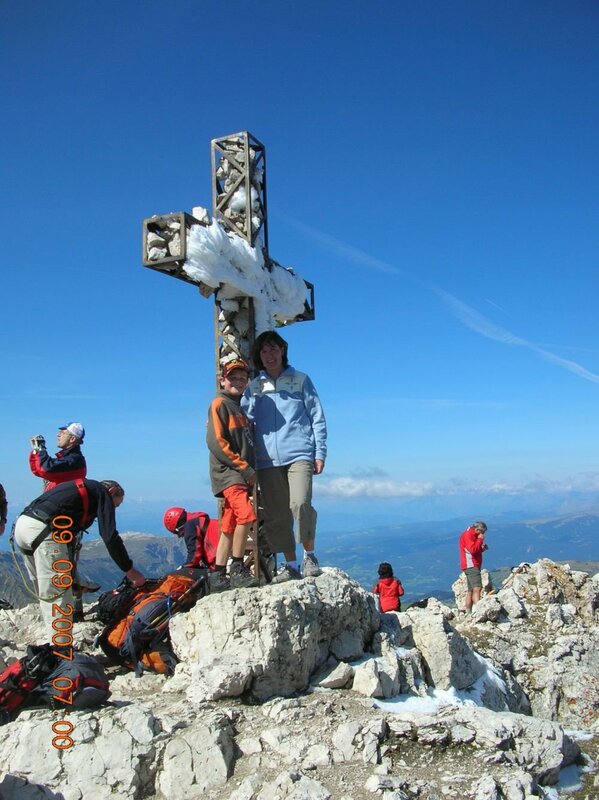 For us locals it is almost mandatory in the summer to visit Mount Sciliar at least once, and most of our guests do the same. 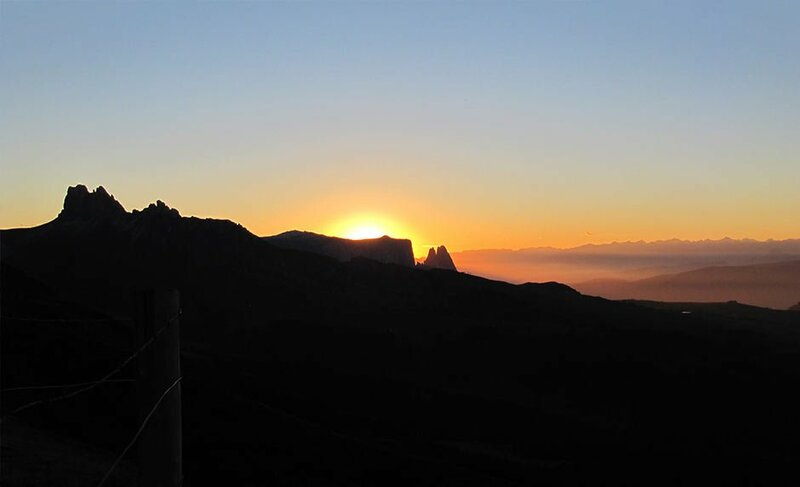 You will be amazed by the size and width and the magnificent 360° panorama will quickly make you forget the effort of the climb. On hot summer days, the natural “Lake of Fiè” and the outdoor swimming pool in Telves close to Castelrotto invite you for a swim. 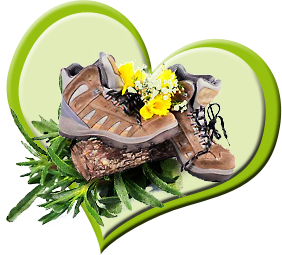 Do not be surprised if you during your hiking or mountain biking tours you’ll meet sportspersons from Kenya. 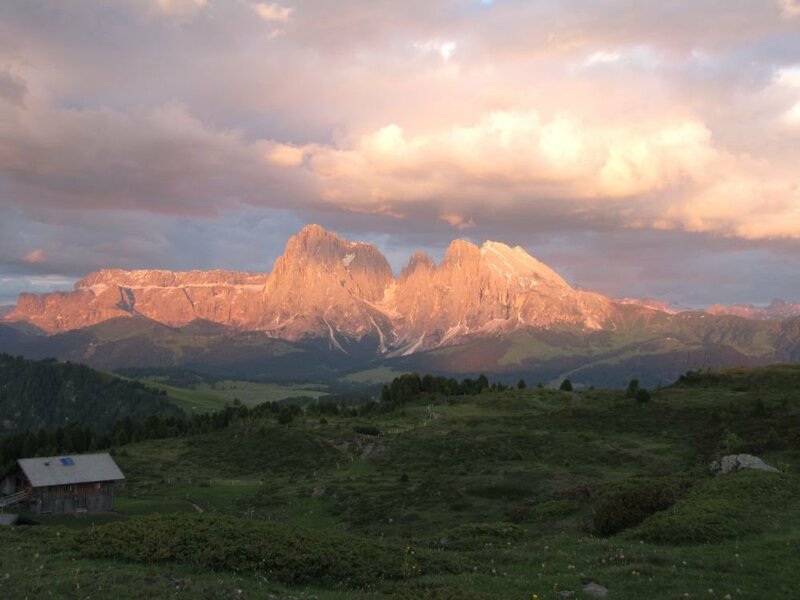 Almost every year, these top athletes hold their training camp at the Alpe di Siusi. 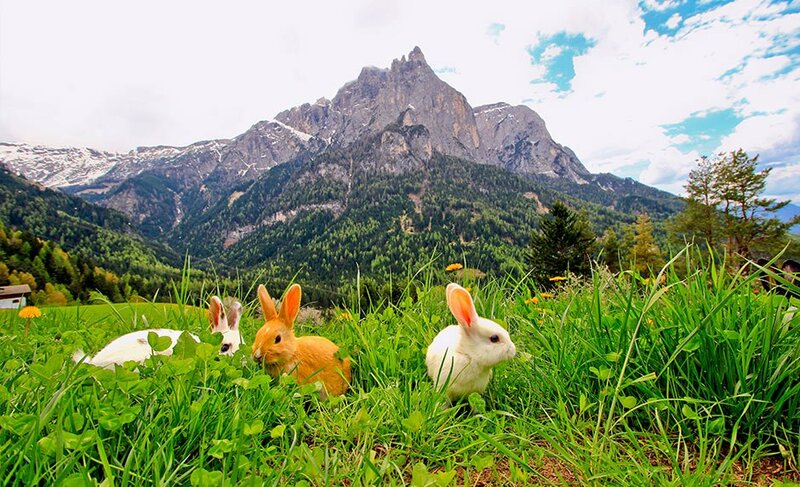 If you like, you can challenge them at the “Alpe di Siusi Running”. 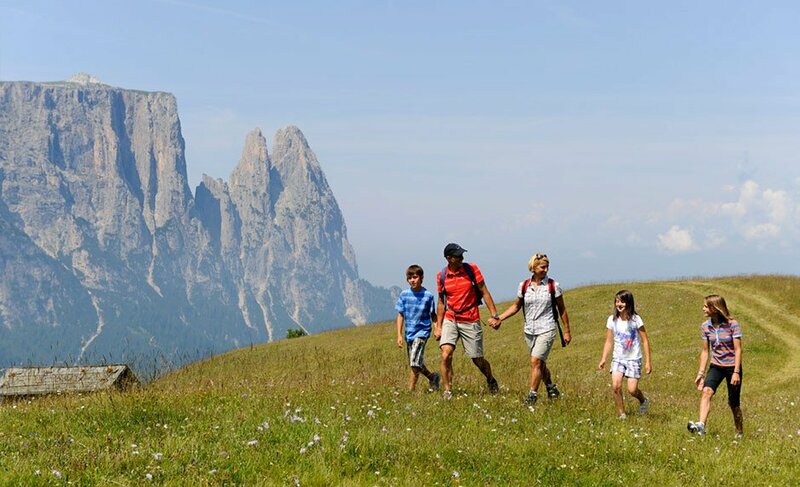 In the summer months, a diverse range of leisure activities awaits you during your holiday in Siusi allo Sciliar in the holiday region Alpe di Siusi. 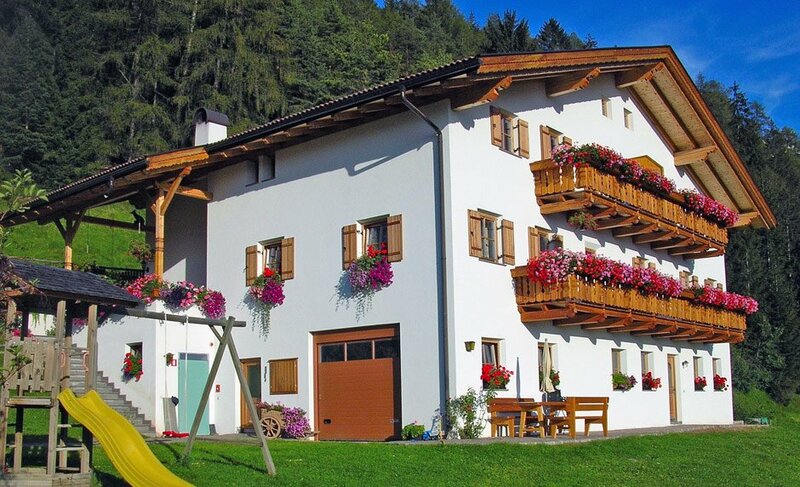 On the idyllic 18-hole golf course in Siusi you can improve your handicap during your holidays. The very brave can participate in a tandem jump with a paraglider. The well trained can venture out with their bikes for crossing of the mountain passes, and who feels comfortable on the back of a horse, in close proximity will find several horse ranches. 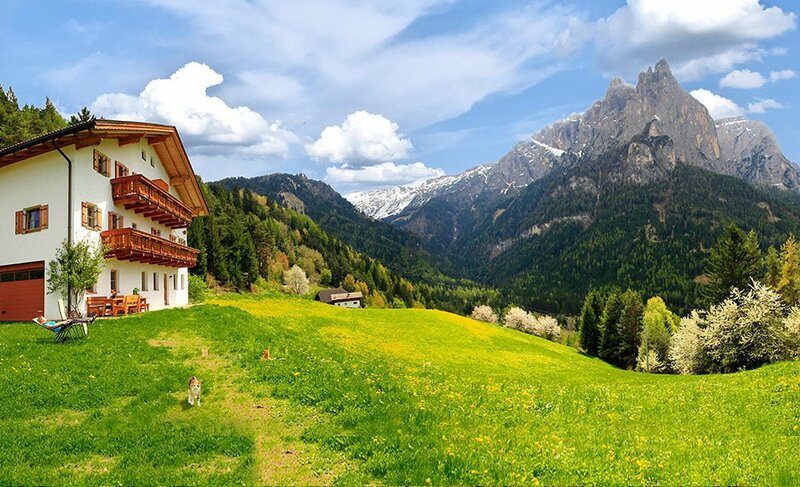 But since holidays also involve recreation, easy walks to a rustic mountain huts are another possibility. Simply relax on our lawn or on your balcony, and just enjoy the sun, peace, fresh air and breathtaking views. 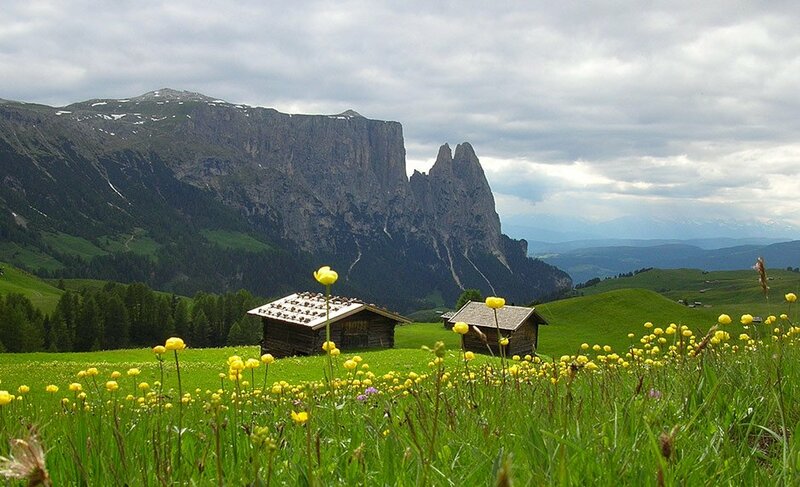 Also for those interested in culture, the Alpe di Siusi in South Tyrol has a lot to offer. Many churches of different architectural styles hide some interesting gems. 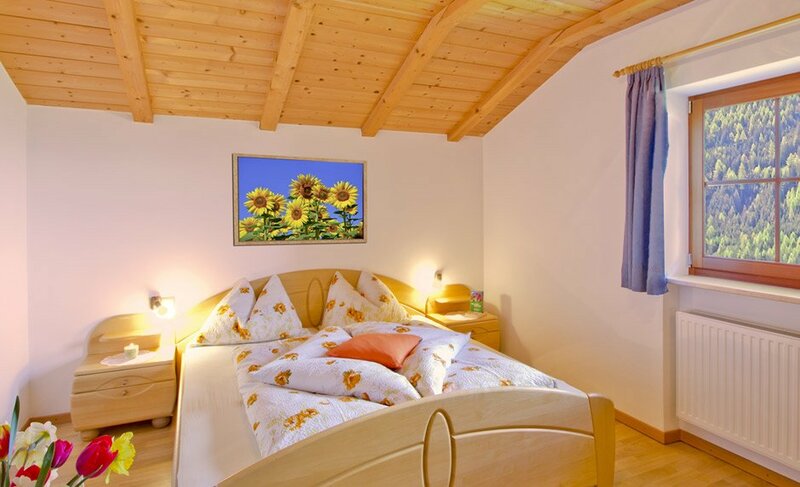 South Tyrol offers plenty of museums; these are a good alternative for rainy days. 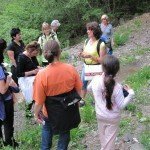 Why not visit the glacier mummy “Ötzi”, or the Natural History Museum. On warm summer evenings, classical music concerts are held in Siusi and at the Castle of Presule. 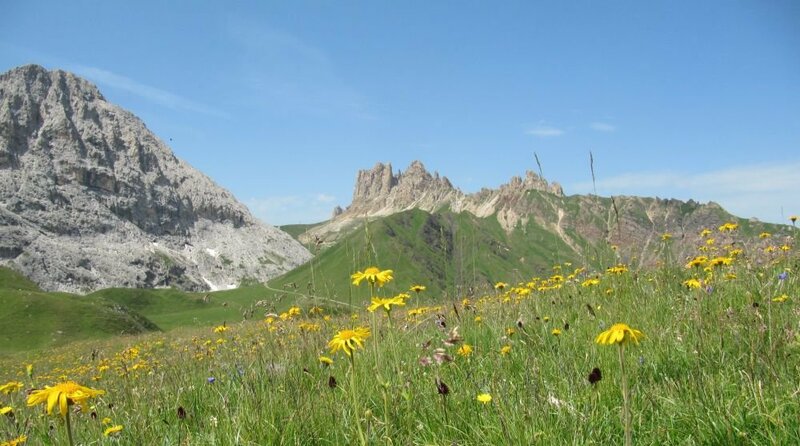 The area around the Alpe di Siusi is rich in ancient traditions – several processions are held throughout the year. 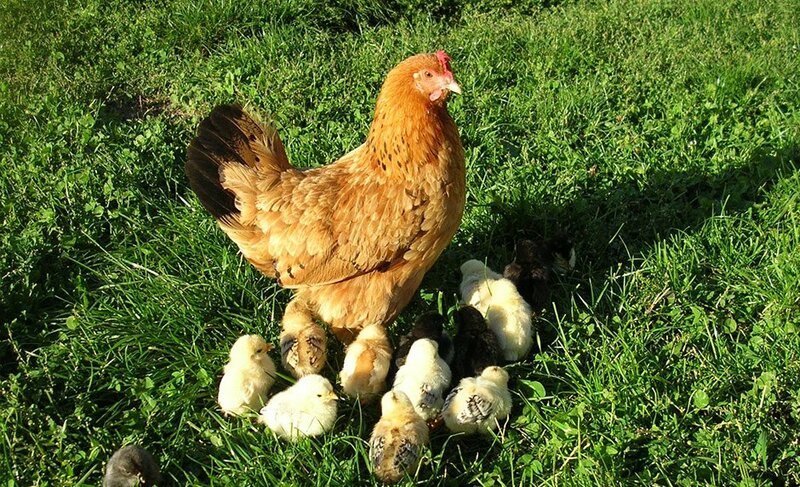 On such festive days the locals dress in their finest costumes and give the celebration a worthy setting.